This back-lit bulletin is in the desirable neighborhoods of West Hollywood & Beverly Hills reading to traffic on La Cienega Boulevard and West 3rd Street. 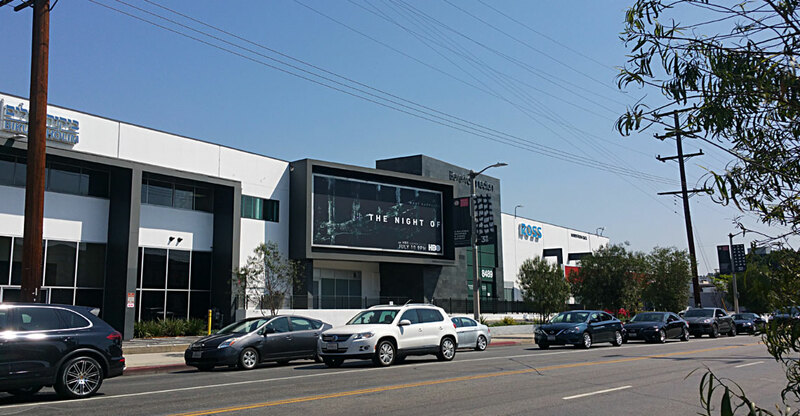 Located directly across the street from the Beverly Center and prominently displayed on the Beverly Connection, two mega retail destinations. This neighborhood is unbelievably bustling and trendy with a young demographic, ensuring that these signs are seen by a truly unbelievable number of commuters and shoppers.